Here are our Most recent practical test passes of 2014/2015. Congratulations to Anna Taylor from Liverpool on passing her practical driving test on her first attempt at the Garston practical test centre on the 5th of January with driving instructor Phill. 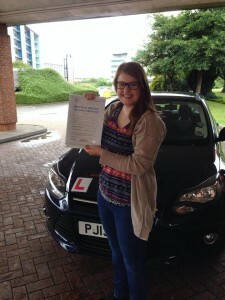 Congratulations to Sophie Laurence from Liverpool on passing her practical driving test with driving instructor Phill. 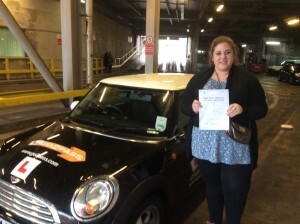 Sophie was learning to drive with driving instructor Phill and passed the driving test on her first attempt . 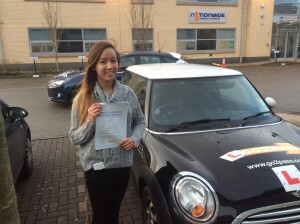 Sophie also passed at the Graston practical driving test centre on the 8th of January. 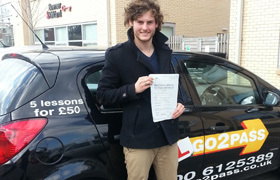 A big congratulations to Dominic Johnson from Liverpool on passing his practical driving test on his first attempt with driving instructor Phill. 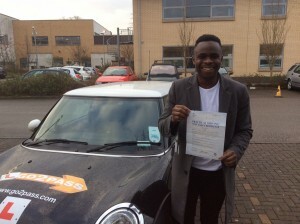 Domanic passed at the Morris Green practical driving test centre on the 9th of January on his second attempt. Congratulations to Liam on passing his practical driving test on the 22end of December at the Norris Green practical test centre. 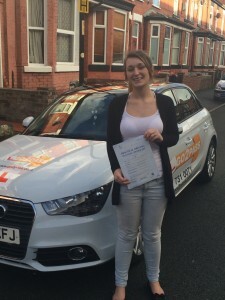 A big congratulations to Bethany from Sefton Park on Passing your her practical driving test on her first attempt at the Graston practical driving test centre on the 21st of December at the Graston practical driving test centre with driving instructor Andy. Congratulations to Carl from liverpool on passing his driving test on his at the Morris Green test centre on the 17th of December with driving instructor Harriet Miller. 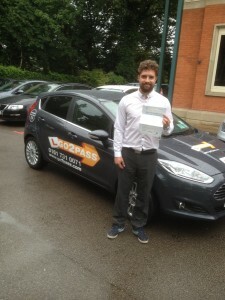 A big weldone to Andy from Aigburth on passing his practical driving test with driving instructor Harriet, Miller. 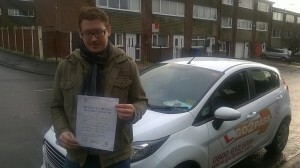 Andy passed on the 10th of December at the Garston practical test centre on. Congratulations to Charlotte on passing her driving test on her first attempt, Charlotte was learning to drive with Zahara and passed her practical on her first attempt on the 8th of January. 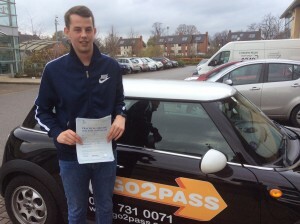 Congratulations to Richard on passing his driving test on his first attempt at the Graston practical driving test centre with driving instructor Julian, Richard was very pleased at passing his practical driving test on his first attempt on the 11 the of December 2014. 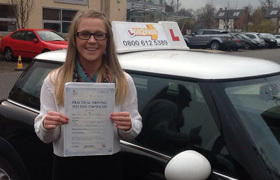 Congratulations to Maddie from West Derby on passing her driving test with driving instructor Phill at the Norris Green practical driving test centre on her first attempt on the 3rd of December 2014.